We will make two videos for the adverts. 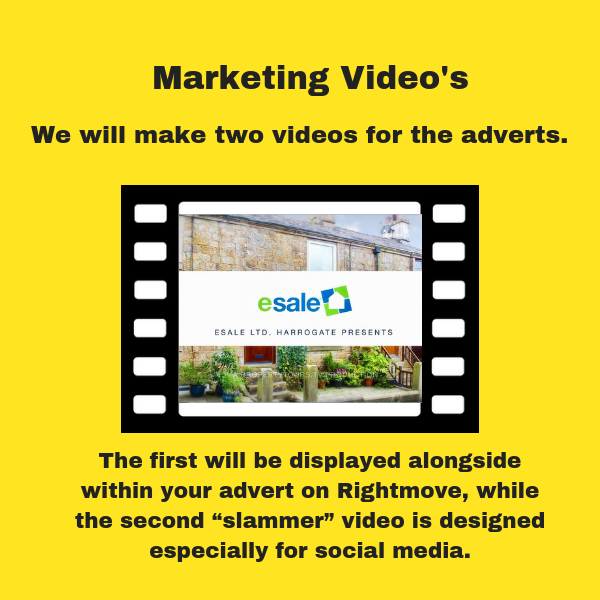 The first “tour” will be displayed alongside within your advert on Rightmove, while the second “slammer” video is designed especially for social media. 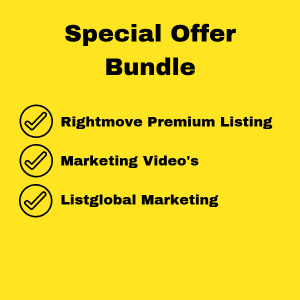 We will upload the first to your Rightmove advert and the second to our Facebook and Twitter accounts. We will also send you the videos to so you can use them yourself. Remarkable on Rightmove, Spectacular on Social media. Our Tours benefit from highly visible displays on Rightmove & Zoopla. 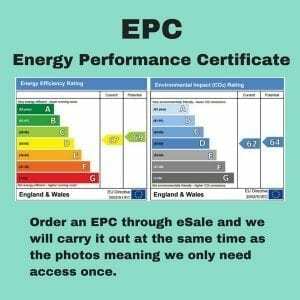 Attracting more home-hunters to your advert. 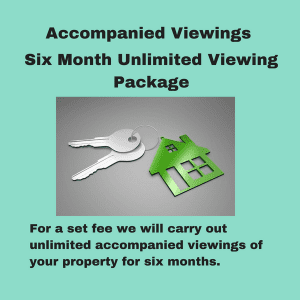 Our Social Media Slammers are the ultimate stopworthy property content. Purpose-built for Facebook, Instagram and Twitter, and designed to take back the attention from whatever else is happening on social media. Consider your behaviour when scrolling through your Facebook or Instagram feeds. Are you stopping and looking at every post, or simply scanning until something catches your eye? Yep, same here. We don’t have time to read every post. We’re looking for something out of the ordinary … something interesting, provocative, entertaining … something that begs us to engage with it.